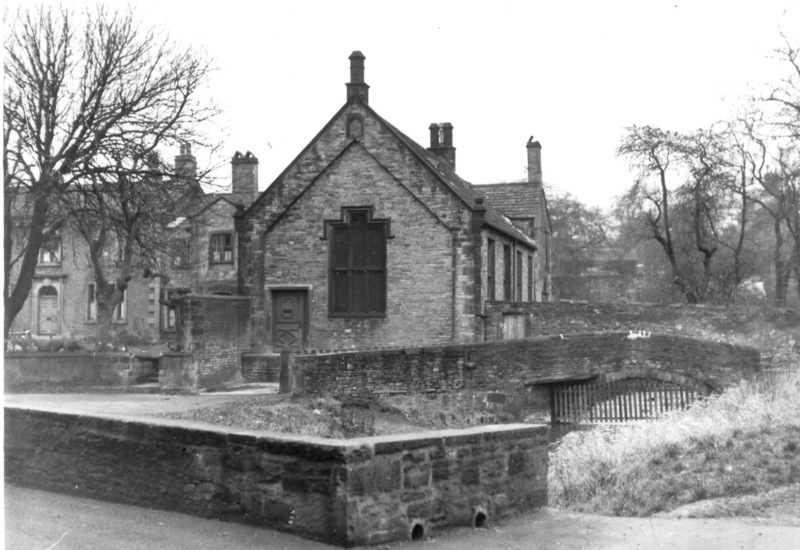 The old Ermysted's Grammar School and bridge, Shortbank Road. Does anyone know if the headmaster of the Skipton Grammar School in the 1830s, Rev. William Sidgwick, live on the grounds with his family? I'm looking for a picture of the birthplace of one of his sons, Henry, born on May 31, 1838. Wasn't the Scout & Cub hut near here?